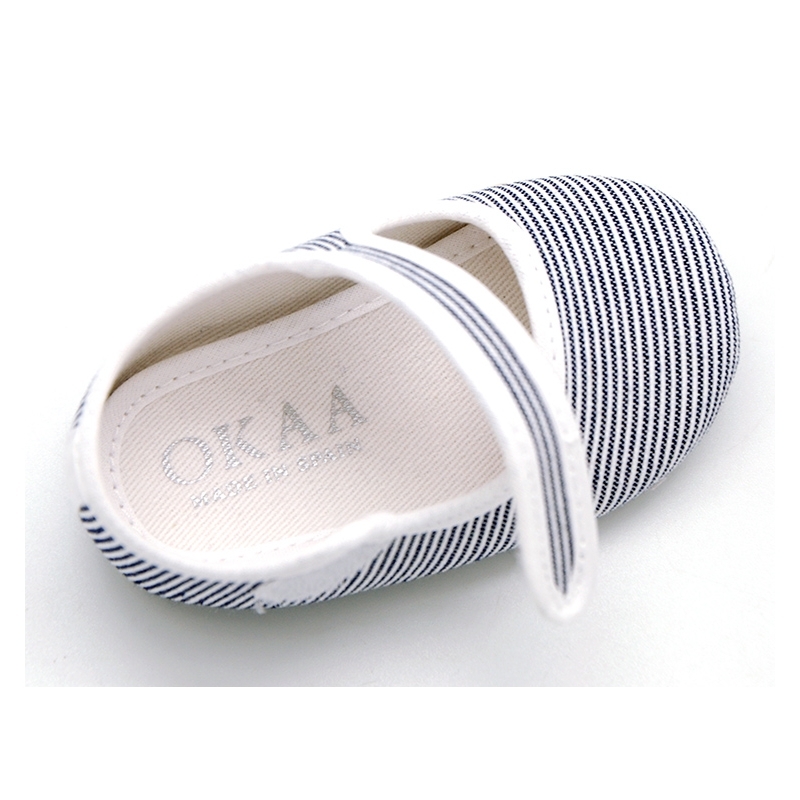 Okaaspain, tienda online de merceditas en lona con estampado de rayas y cierre con velcro para bebés. 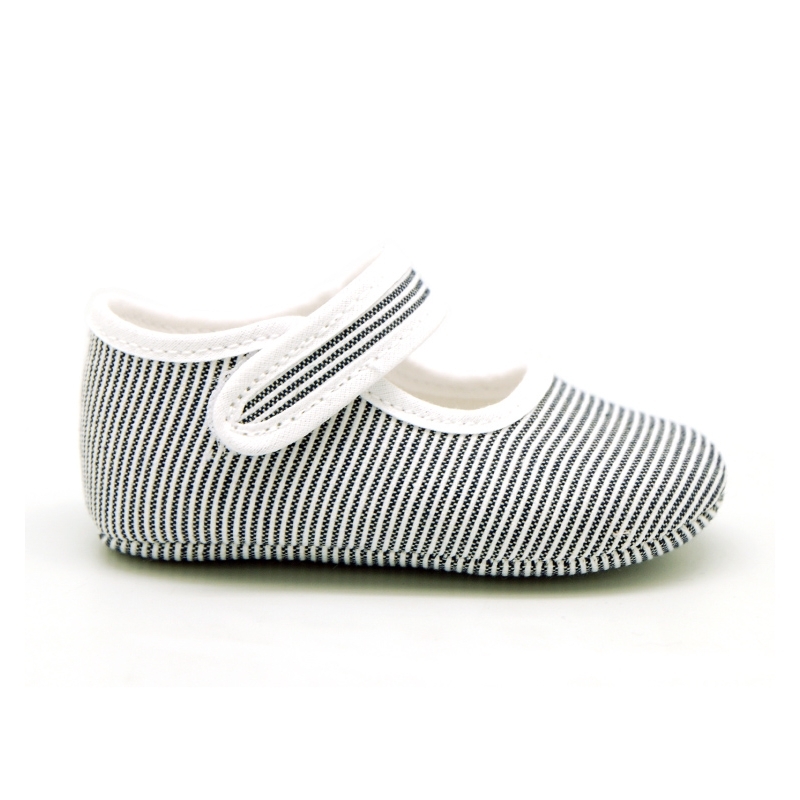 > Babies>Mary Jane>Cotton canvas little Mary Janes with stripes print design. Cotton canvas little Mary Janes with stripes print design. 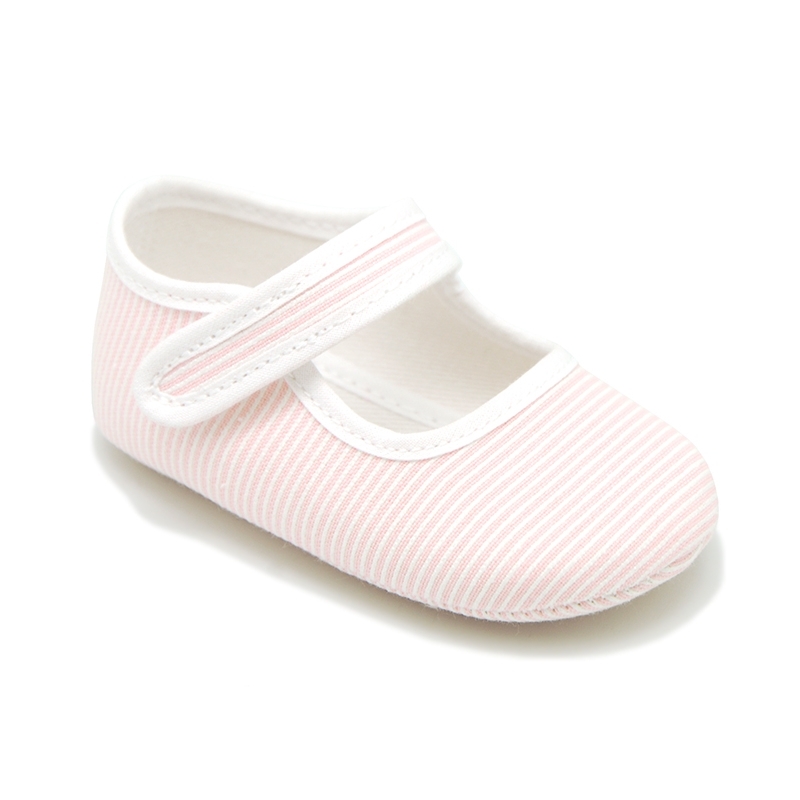 Cotton canvas little Mary Jane shoes for babies with velcro strap closure and stripes print. 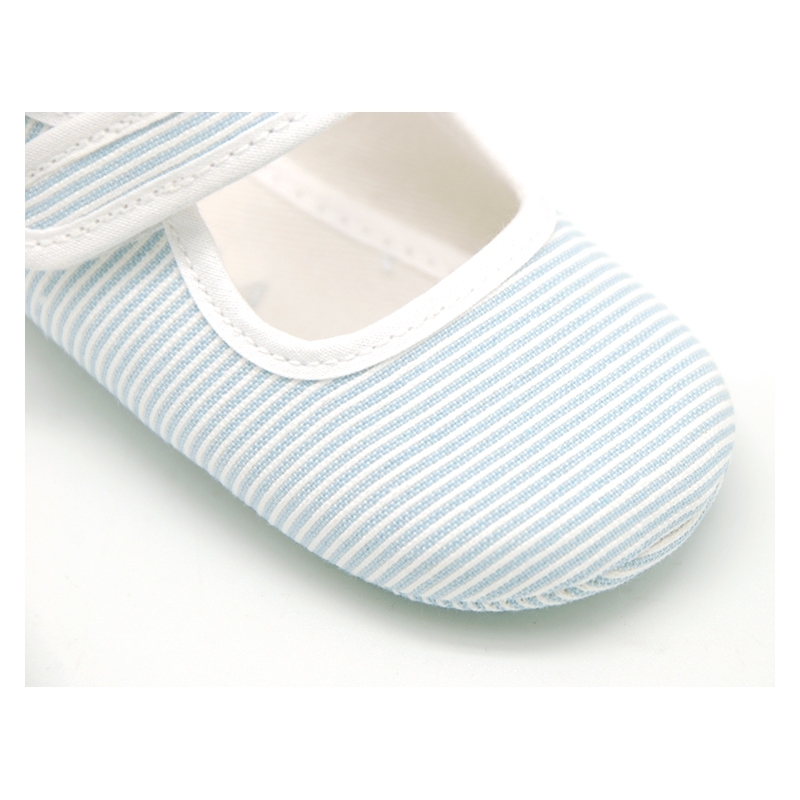 More info about Cotton canvas little Mary Janes with stripes print design. 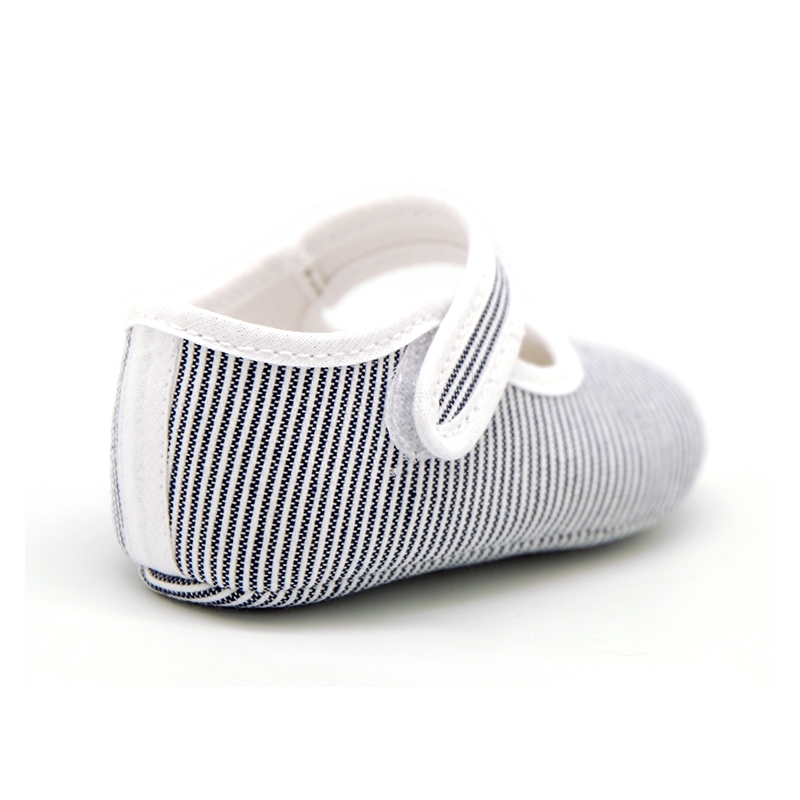 Cotton canvas little Mary Jane shoes for babies with velcro strap closure and stripes print design. Made up of natural 100% high quality cotton canvas with stripes print design. Really smart!. Is a new basic model, very comfortable and practical for babies. Fits with all their little garments this spring summer. Very light and sweet model. Stripes design are the latest this season in all kids collections. 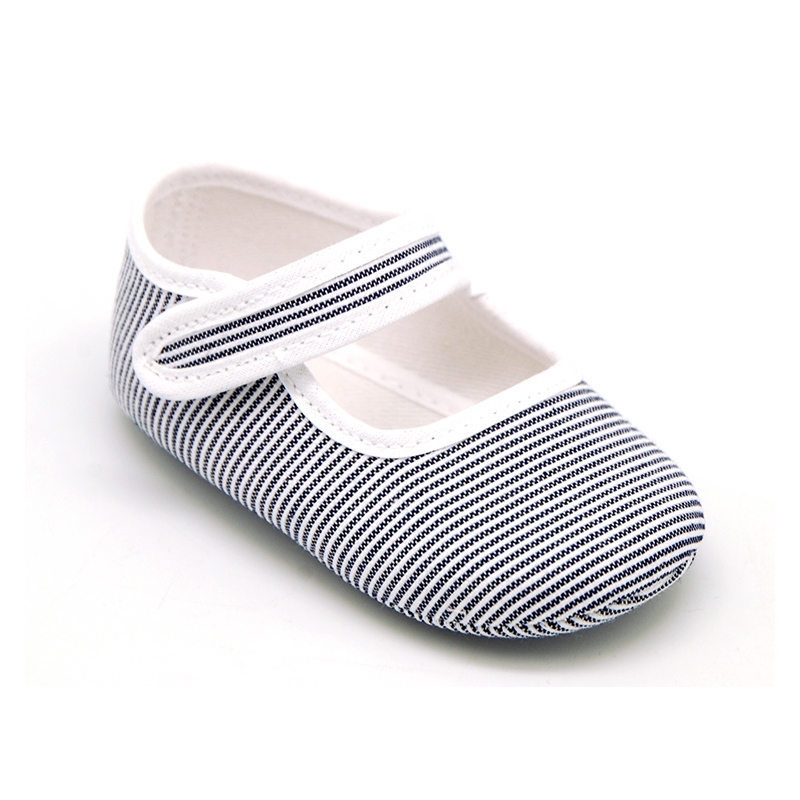 Data sheet about Cotton canvas little Mary Janes with stripes print design.